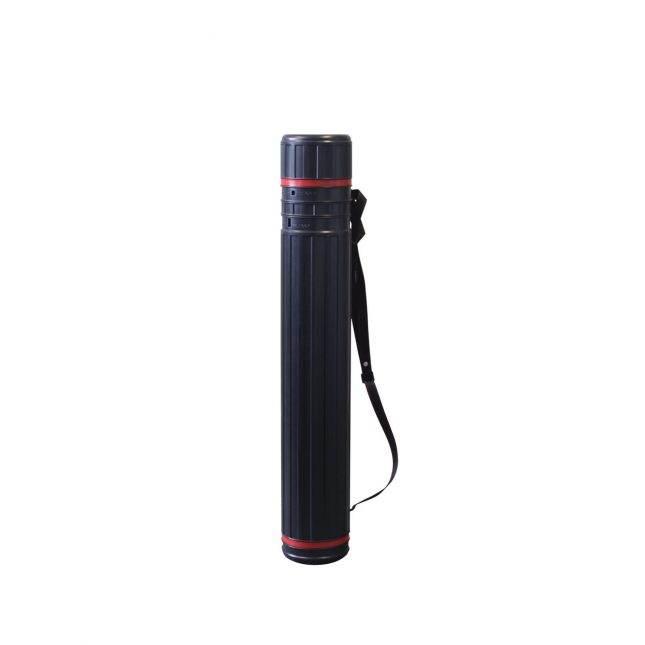 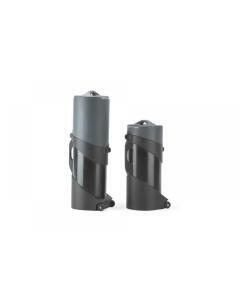 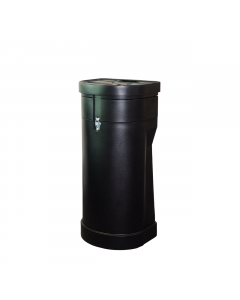 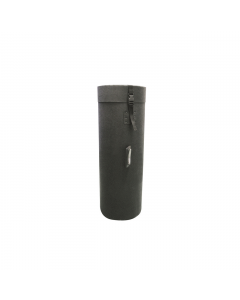 Our lightweight graphics tube comes with a shoulder strap for easy transportation. 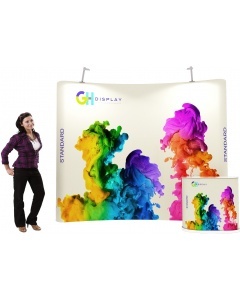 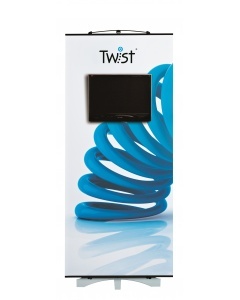 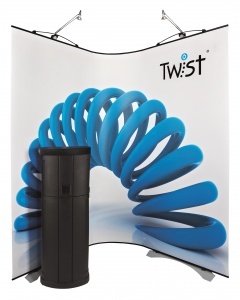 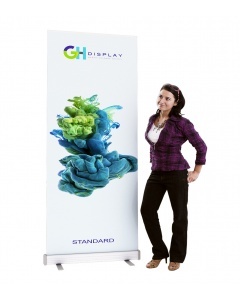 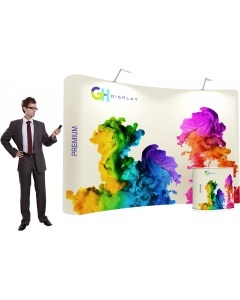 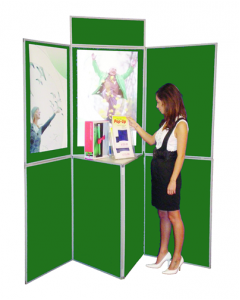 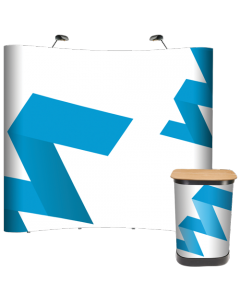 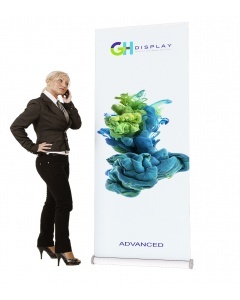 The telescopic body adjusts to fit a range of graphic sizes and its durable and hard wearing construction will project your enclosed graphic prints. 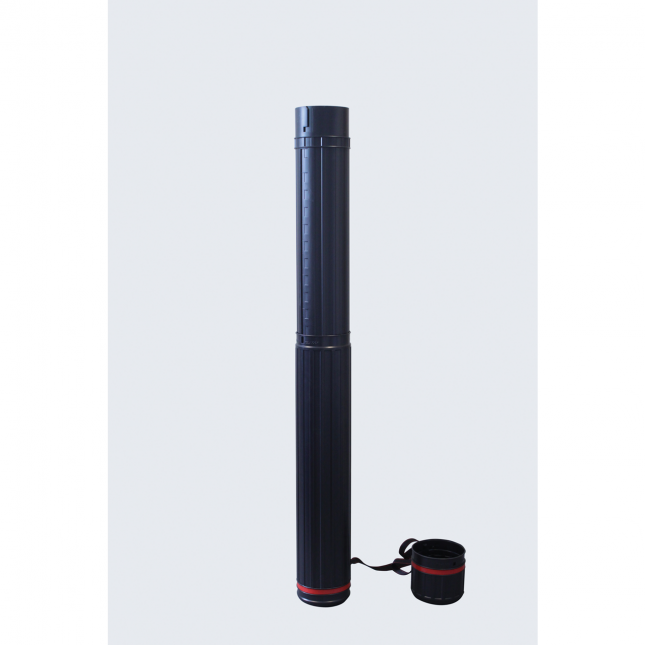 Why choose the adjustable graphics tube?